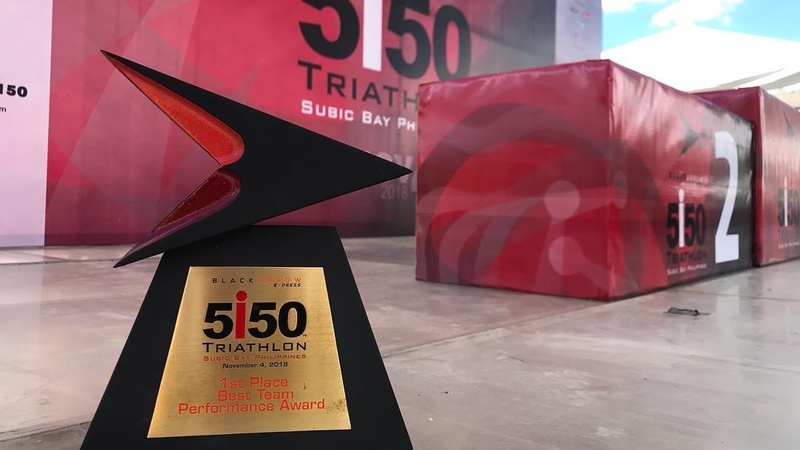 Black Arrow Express, a consumer delivery firm under logistics provider AAI, recently sponsored the 5150 Triathlon held at Subic Bay in the Philippines. The event took place on November 4. It was run by Sunrise Events, an official licensee of IRONMAN’s 5150 series. The organisers reported that the event had more than 1,500 attendees, with over 900 international participants. Some notable race participants at the event included Black Arrow Express President and CEO, Allan Brizuela, President of Sunrise Events, Wilfred Uytengsu, as well as IRONMAN pro athletes Sam Betten, Mitch Robbins, Jakub Langhammer, Tim Linn, Dan Brown, Manami Iijima, Dimity Lee Duke, and Leanne Szeto, amongst others. Founded in 2016, Black Arrow Express, a member of AAI Group, offers logistics solutions tailored to service the e-commerce industry. Black Arrow Express’ main base of operations is in Metro Manila with facilities for warehousing, distribution hubs, and last mile express centres nationwide across the Philippines. It is also the official courier service of the largest e-commerce platform in Southeast Asia and Taiwan – Shopee. Black Arrow Express is currently active across the Philippines. The company is looking to expand its courier services to other Southeast Asian economies by 2019.